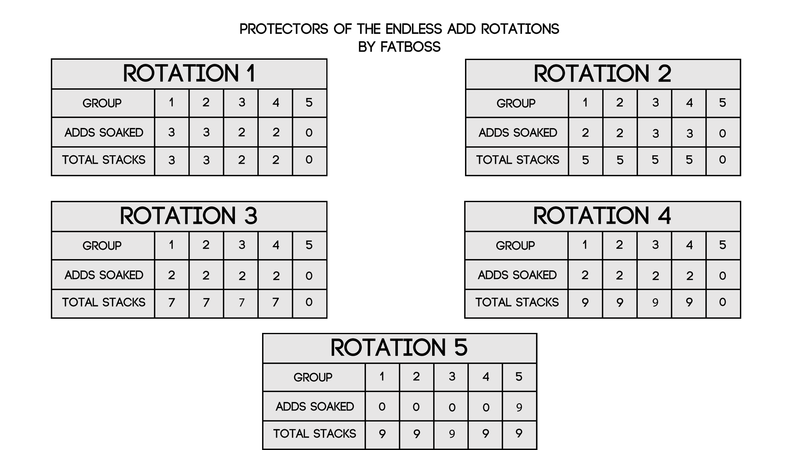 Protectors of the Endless 10 Man Heroic strategy guide brought to you by FATBOSS. Please “like” the video if it helped you kill this boss and please feel free to leave a comment if you have any questions! Subscribe for Heroic guides coming out soon.